Very easy and great taste (yummy). Try and add your comments. Take kadai put 5-6 tbsp of oil add mustard seeds, green chilies, curry leaves. When tindly gets tender remove extra oil leaving 2 tsp of oil. Now add tomatoes, red chilies, coriander powder, turmeric powder and little salt. Keep in low flame till the tomatoes get cooked and serve hot with chapattis or you can serve with dal chawal. 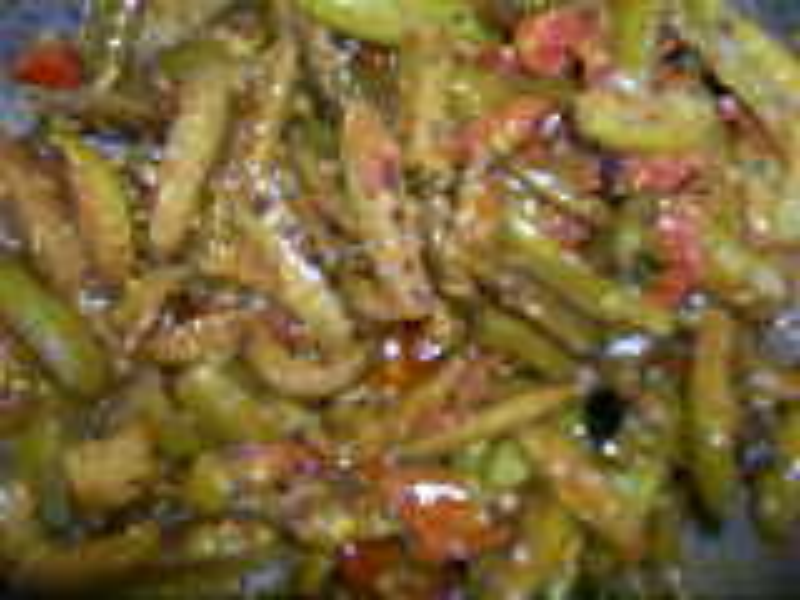 Hi, Kavita ji , Your tindly recipe is superb. It has a unique flavor. My husband loved it alot. Thanks. hi kavita di! thank u for such a tasty recipe ! so sweet of u ! can u plz give recipes for kids! best of luck 4 ur coming new recipes! Imran u can also find a clear pic in alibaba.com look for tindly. Hi! Imran... Tindly is also known as parwar or Ivy gourd, its green in colour and it’s about 2-3 inch long. When u select it see at its not soft it should be hard and green and when u cut if it’s orange inside it’s not good. Imran please try this and let me know how it was... if any query let me know…..thanks.